We designed this bra to take us through yoga class, beach volleyball, soccer practice and everything in between. The thick straps are supportive and streamlined, and the crossback keyhole design fits invisibly under racerback tanks. 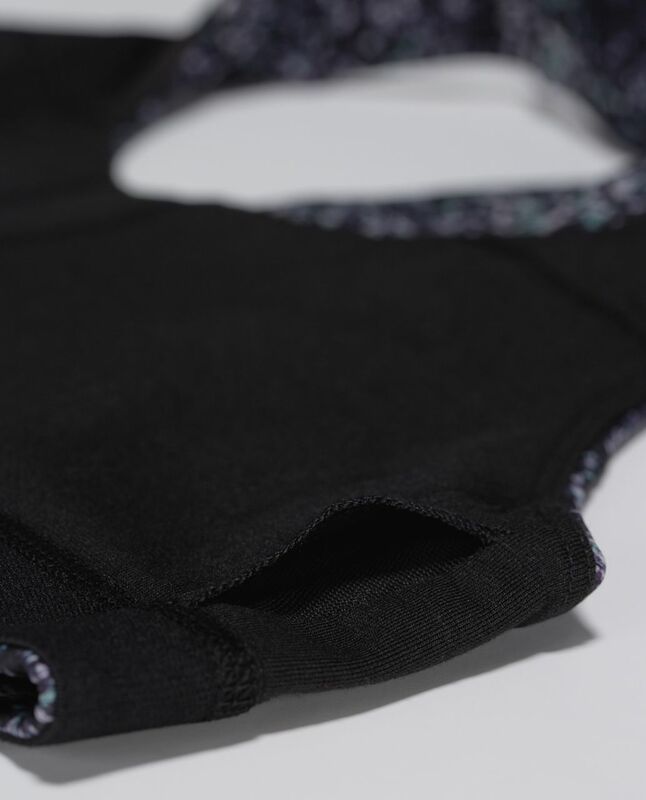 The sturdy fabric keeps our girls locked and loaded so we're ready for anything.